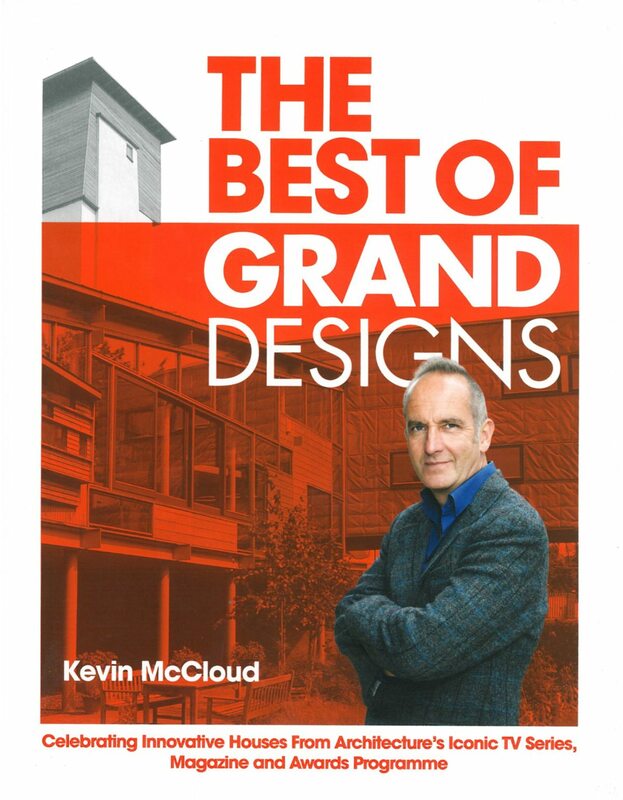 To celebrate fourteen years of film-making, 100 editions of Grand Designs Magazine, 100 separate programmes and ten years of hosting the Stirling Prize, Kevin McCloud now delves into the archives to highlight his favourite projects. The Best of Grand Designs charts where domestic architecture has come from, and is moving to, in the first decade or so of a new millennium. And it places people at the centre of the stories of these buildings.